Official patch notes can be found here. 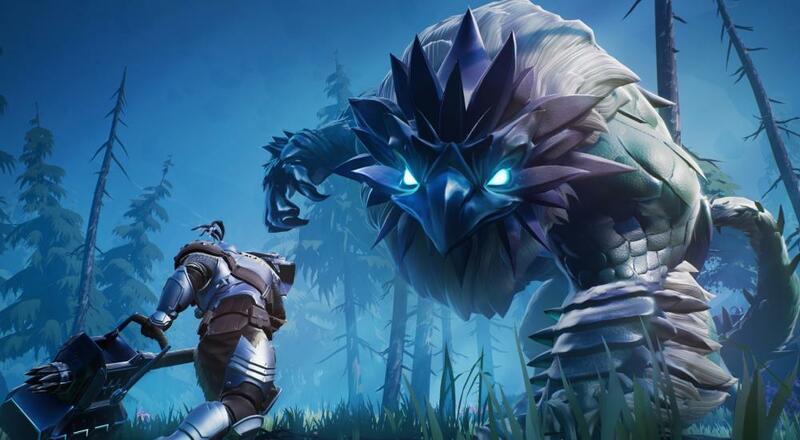 Dauntless is available for free via the official website. Four player online or LAN co-op is supported across a variety of missions and free-roam hunts.